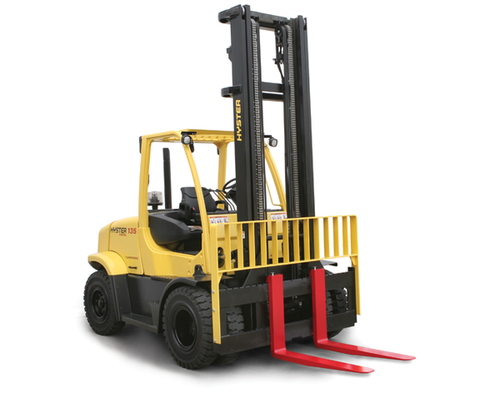 The H135-155 series is configured to provide the right lift truck for your application. Multiple powertrain combinations assure your cost of operations will be lowered. Each configuration offers improved efficiency, advanced dependability, and simple serviceability.